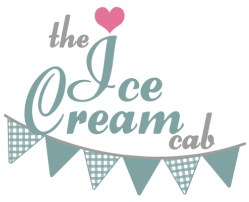 The Ice Cream Cab has been invited to be a feature at the annual Taste Of Paris show! We are so excited and are already preparing Freddie to ensure that he is more than ready for the exciting adventure that lies ahead. Taste is an annual food festival that started in London and has travelled globally. 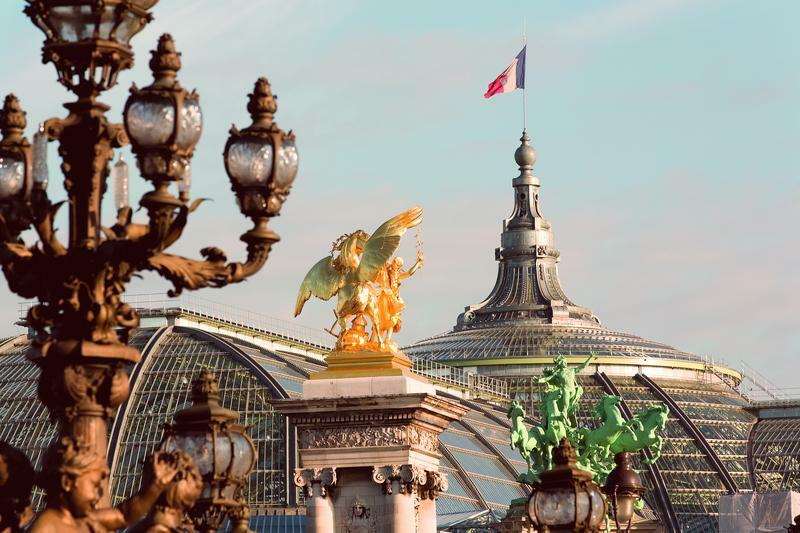 This year, the Taste food festival arrives in Paris 21st - 24th May 2015 at the Grand Palais. Taste food festival represents foodie heaven, stunning food prepared by the city's greatest restaurants, world famous chefs, superb drink and outstanding entertainment, all in one stunning location. Taste food festival is the best place to enjoy some of the finest food on offer, so make sure you save some room when you come and visit us for a delicious ice cream, where we will be waiting to serve you with a big smile!